When I first started shooting weddings I knew what I wanted to offer to my clients. 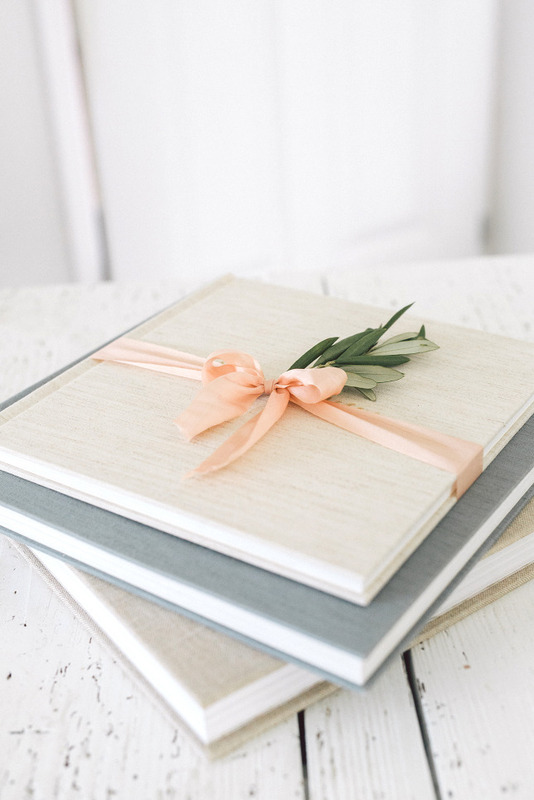 I’ve been a huge fan of everything eco since the very beginning, but I had a hard time finding just what I envisioned, so for a long time I only offered white leather (and later on linen) weddings books printed on photo paper. 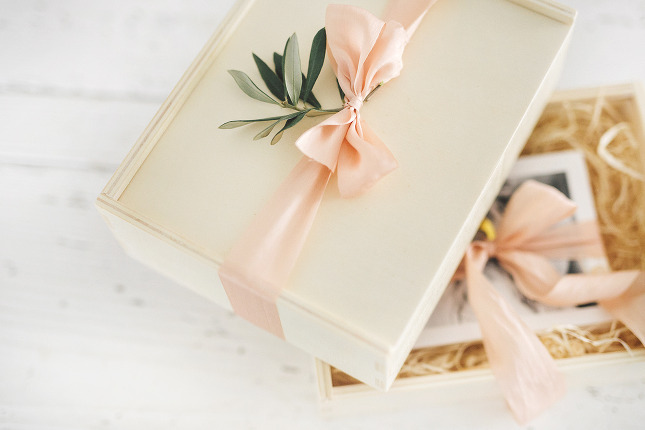 I was toying with the idea of designing my own albums, when I was introduced to an amazing company that pretty much shares the idea that I have considering wedding products & it was a love at first sight! Beautiful pastel colours, amazing linens, quality print on fine art paper that feels just right – and I just cannot begin to explain how happy I am with the way my photographs look printed. Every couple gets to choose their own cover, and the one thing I really love is the possibility of inserted photo cover, which was a deal sealer! And don’t get me started on the gorgeous Slate blue and Asparagus green linen colours – just amazing. On top of that, Kalá albums strives towards only making eco-friendly albums, so this is just another reason why I love it so much. 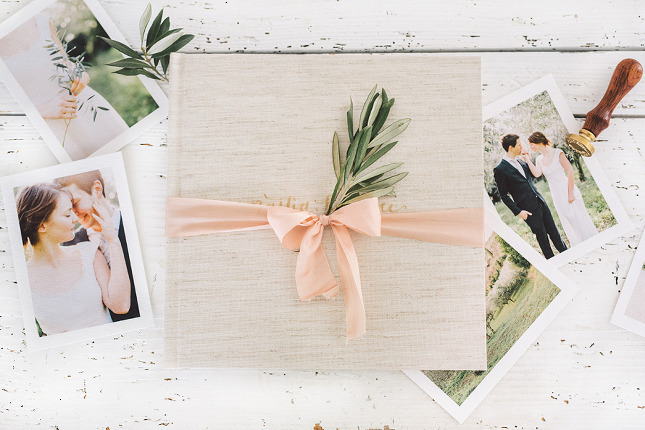 These have been a long time coming – simply because not every couple wants a wedding album or they just want something cute as well as practical to go along with the book! After searching the web & trying to find something quality and relatively affordable, I figured we could start making those ourselves. Designing these have been such a blast, just as it is putting them together for our lovely couples! Not being a big fan of canvases myself, I never thought I would ever start offering them to my clients. But when I bought my first and saw it looking incredibly beautiful hung up on the wall of my office, something inside me shifted. And just about a week ago I received another one – carefully made by my favoured company. I’m telling you – if you’re married or about to be … you absolutely need one of those in your life!